The Lancia Thema starts at 41,400 euros in Italy. Lancia wouldn't be launching a new flagship sedan right now were it not for parent Fiat's alliance with the Chrysler Group. 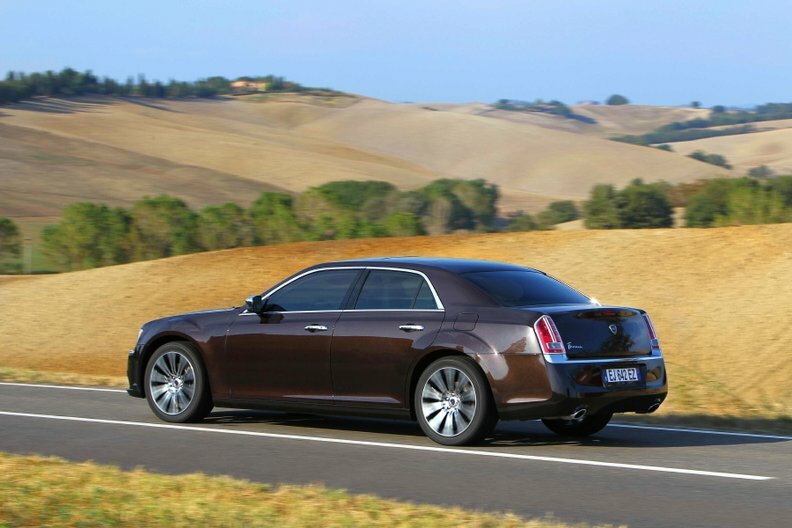 The arrival of the new Lancia Thema – a rebadged version of the Chrysler 300 – gives the struggling near-premium Italian automaker a powerful large-sized car that it can sell for a mid-sized model's price. "One of the selling points [of the new Thema] is accessibility," said Saad Chehab, the new head of the Lancia and Chrysler brands. "In these times of crisis, we think that we have an opportunity" to offer customers more value for money, he added. The Thema starts at 41,400 euros in Italy for the 190-hp 3.0-liter V-6 diesel and tops out at 50,900 euros for the V-6 diesel variant with 239 hp. Lancia expects about 80 percent of Thema buyers to choose models with the diesel, which is built by Italy's VM Motori. Fleet buyers are forecast to account for 70 percent of Thema sales. 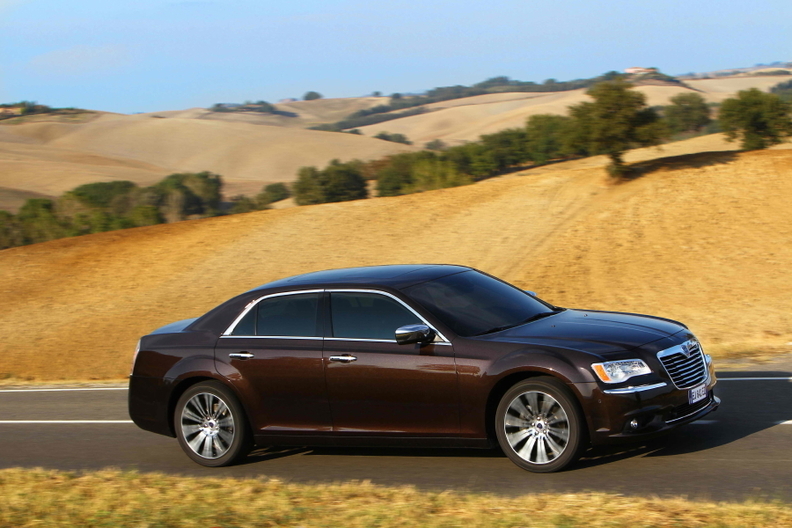 The Lancia Thema fills a gap left when the automaker stopped making the hugely unsuccessful Thesis in 2009. Lancia expects most customers to spend 44,000 euros to 47,000 euros for the car, which fills a gap left when the automaker stopped making the hugely unsuccessful Thesis in 2009. Launched with great fanfare in 2002 after an investment of almost 500 million euros, the Thesis was expected to account for at least 20,000 sales a year. Less than 16,000 units of the Thesis were made during its eight-year life cycle. With the new Thema, Lancia hopes to repeat the success it had with the first car that wore that badge. The original Thema was Lancia's most successful flagship ever with 358,000 units built from 1984 to 1994.